Looking for an exciting idea for a children’s birthday party? 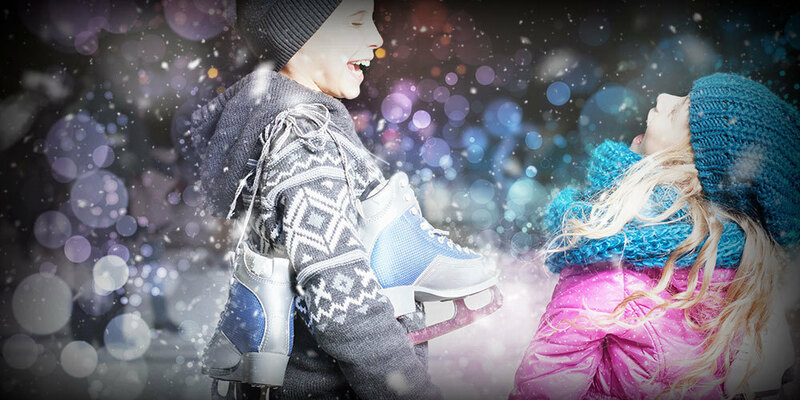 Why not book exclusive use of our ice skating rink followed by a meal in our cosy Apres Skate themed Barn. Minimum numbers apply and subject to availability.